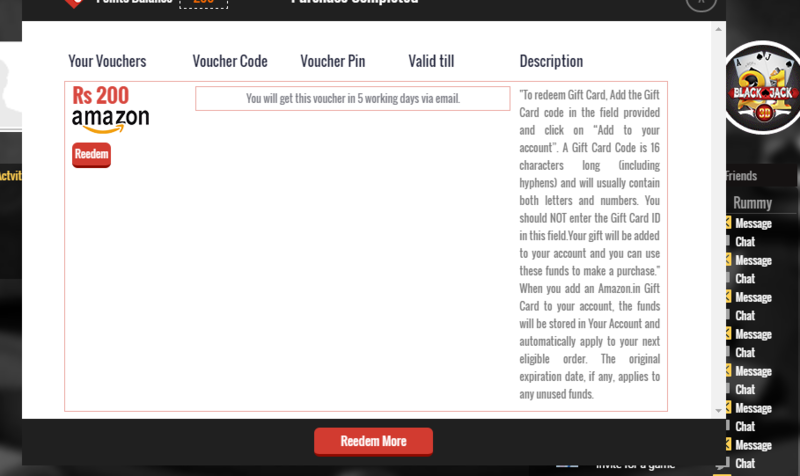 How to get free 200 points From Gamentio Website. How To refer Friends To Gamentio Web And Earn 500 Points Per invite. Click On register With facebook. Complete Your Signup Process . Done, Now You Will See 200 Points In your Acount. On Top You Will See “Click here to know how to Earn Coins and Points” Click On It. Now You Will See Some Options Copy Your Link . On Every successful invite you will credited With 500 Points. 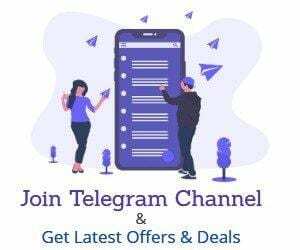 Just invite One Friend and Get Rs.. 50 Recharge free . 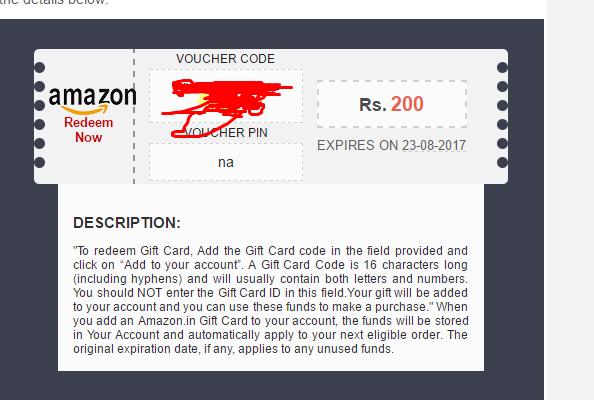 5000 Points = Rs.500 Amazon Voucher.